Kindle Paperwhite 2018: last chance to get a discount before Christmas! This will help you save a bit of money on your Christmas shopping: Amazon has just knocked £20 off the Kindle Paperwhite. 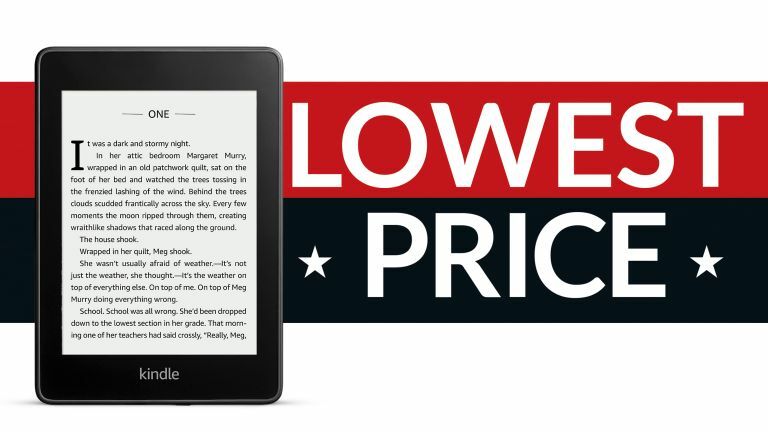 The discount is particularly generous given that the fourth-generation eReader only hit UK shelves on November 7, 2018. Normally retailing for £119.99, you can now order the new Kindle for just £99.99 – but only until 9am on Thursday 13 December 2018. More Christmas gift ideas on T3.